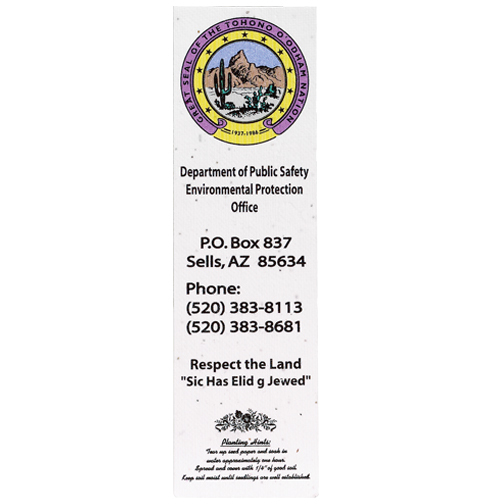 Seeded handmade paper bookmark with full color printing on one side. 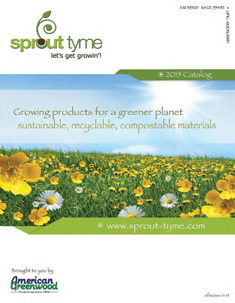 Use as a bookmark and then plant, water and grow flowers. One side full color, one side imprint. Bulk. Individual sleeve made with EarthFirst® PLA film made with Ingeo™ polymer add $.25 (A) each.